Petroneft Resources has posted a pre-tax loss for 2015 of $7.7million after its work programme delivered only a small rise in production. The loss was less than the $8.4million 2014 and was set against a drop in revenue to $2.4million from $19.2million in 2014. A $5.6million loss was booked in 2014 against the sale of a 50% stake in Petroneft’s main asset, Licence 61, to Oil India. Petroneft said 11 wells were drilled on its acreage during 2015, with average gross production rising to 2,021 barrels of oil per day from 1,997 barrels per day in 2014. However, gross production has risen since then to around 3,000 barrels per day. “2015 was a busy year for PetroNeft, during which the company carried out an extensive drilling programme, in partnership with Oil India, across Licence 61. 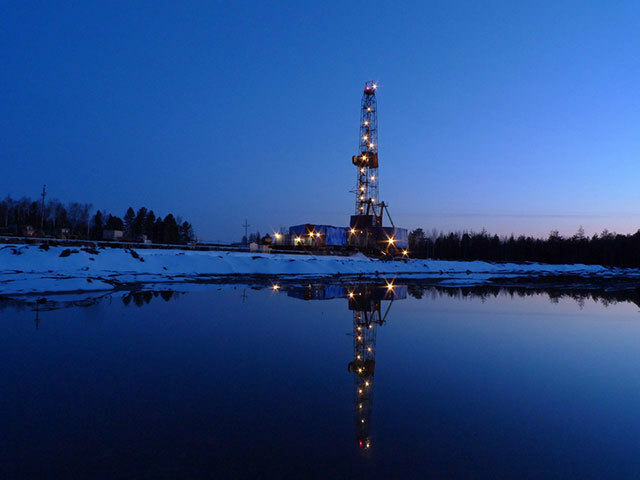 We have gained significant experience in horizontal drilling, deepened our understanding of the licence and have identified additional upside at Sibkrayevskoye and South Arbuzovskoye,” said chief executive Dennis Francis. Although work is being undertaken to drill new wells, the existing wells within the portfolio faced declines in 2015.